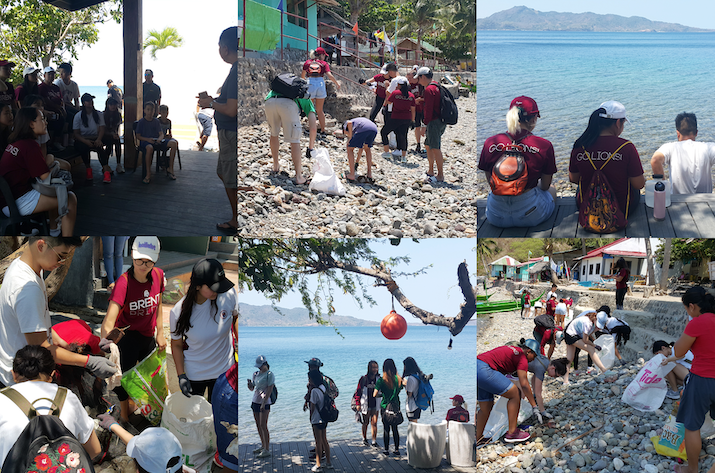 The Green Earth Ambassadors (GEA) and the Global Issues Network (GIN) clubs recently went on a beach clean up field trip to Batangas beach. They had the opportunity to learn about the ongoing efforts to preserve nature in those areas. They also helped clean up the front bay of the resort. Great work, Lions! If you wish to join in such activities to preserve the environment or know more about such global issues, please join the GEA or GIN club next school year! Club advisors are Mrs. Britton, Dr. Baldwin and Mr. Michaelsen.